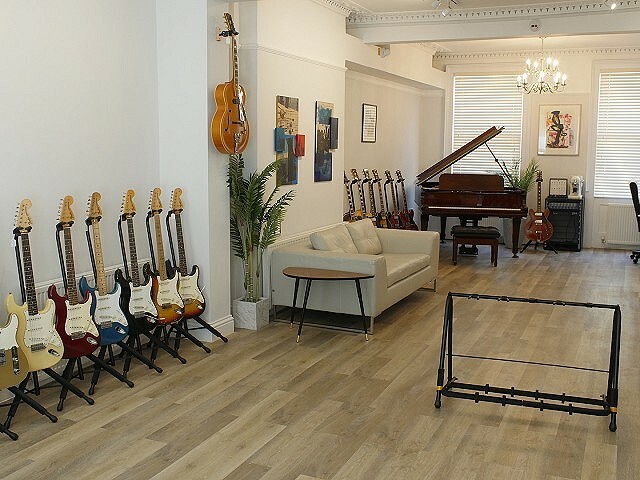 At long last we are proud to announce the opening of our brand new, spacious Guitar Lounge in the heart of Regency Cheltenham, the capital of the Cotswolds. 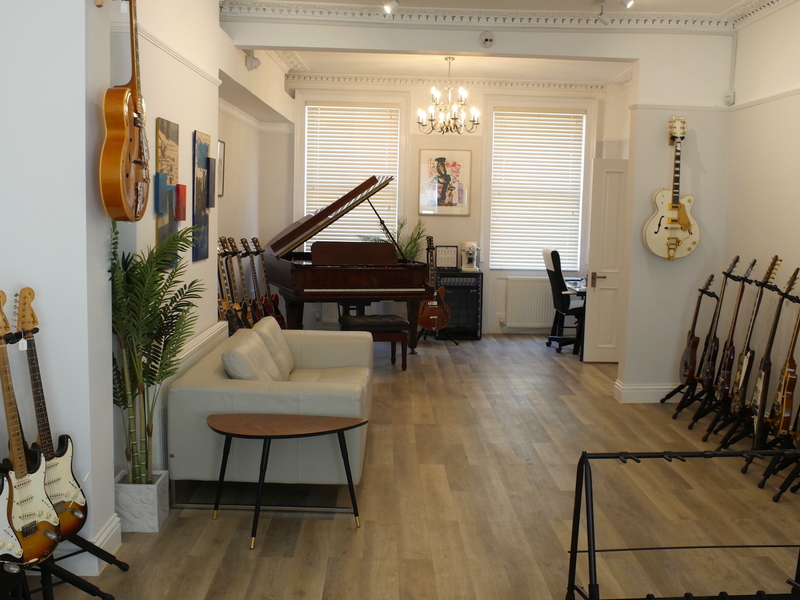 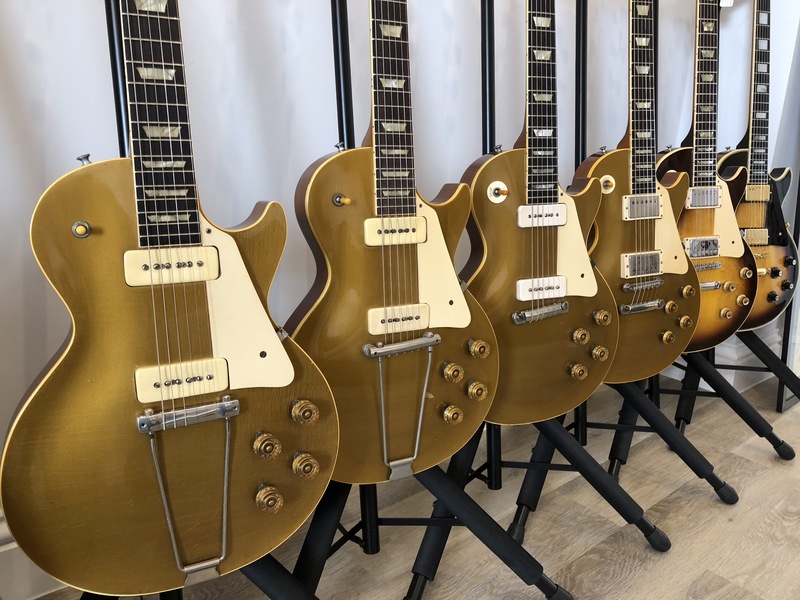 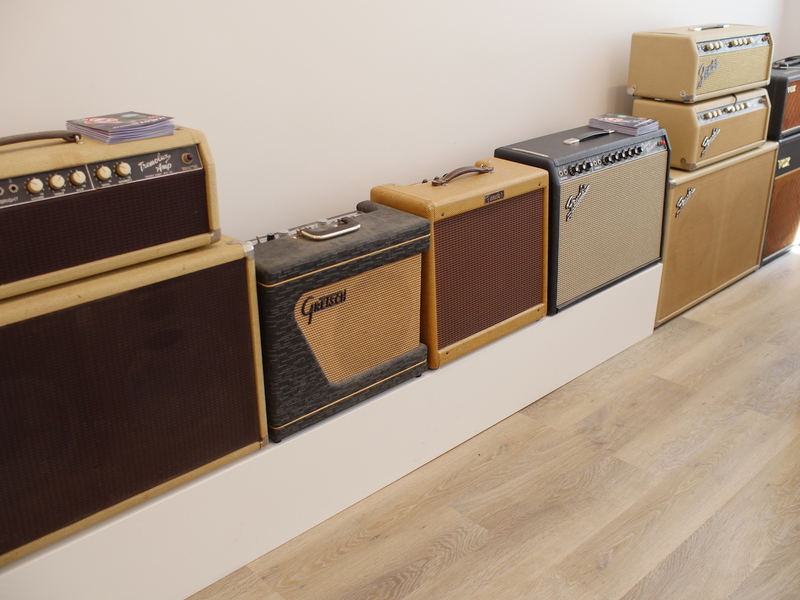 Housed in a beautiful, newly refurbished Regency building nestling in the heart of Cheltenham,in one of it’s trendiest, more alternative streets, you will find the new ATB Guitars showroom and lounge. 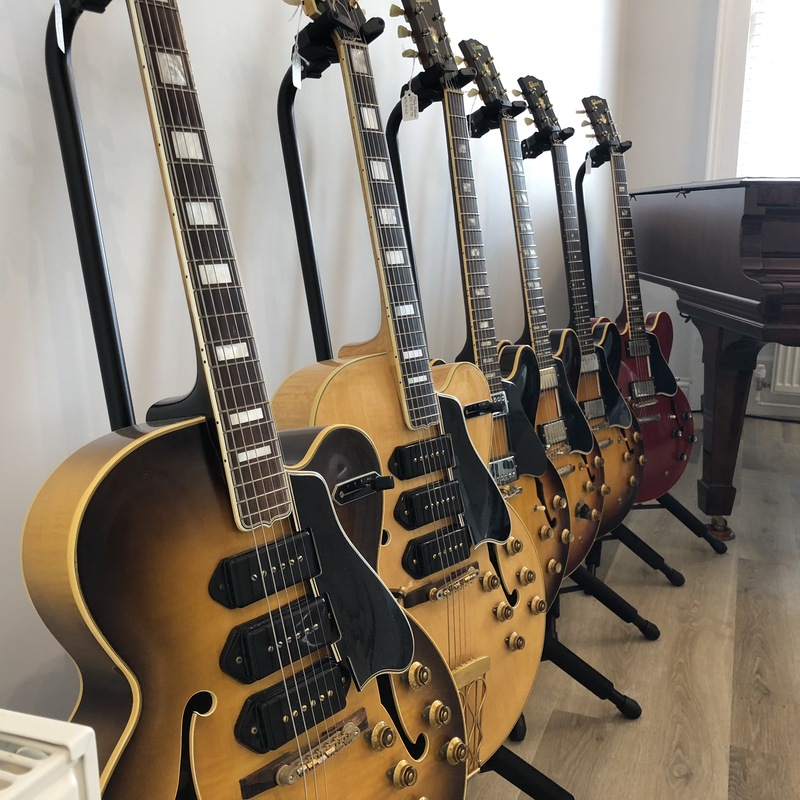 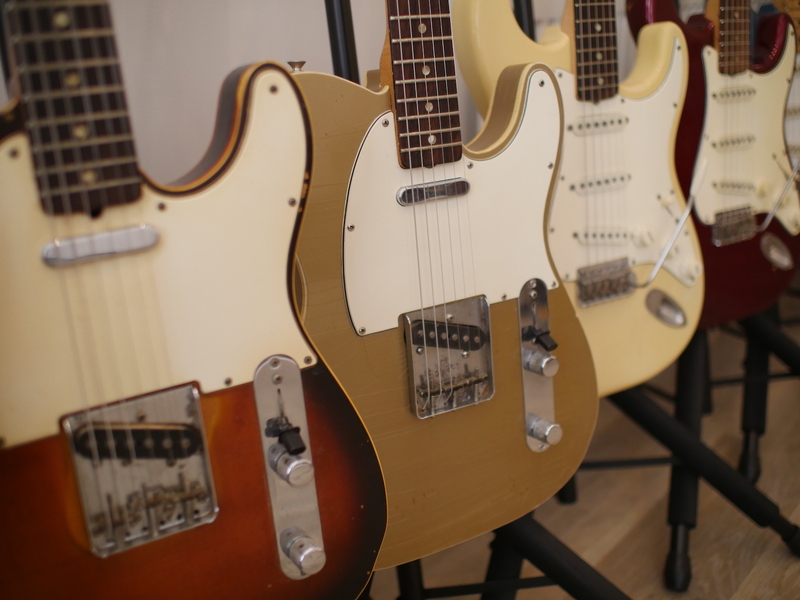 Come and join us… by appointment only and relax with some of the finest vintage guitars the world has to offer. 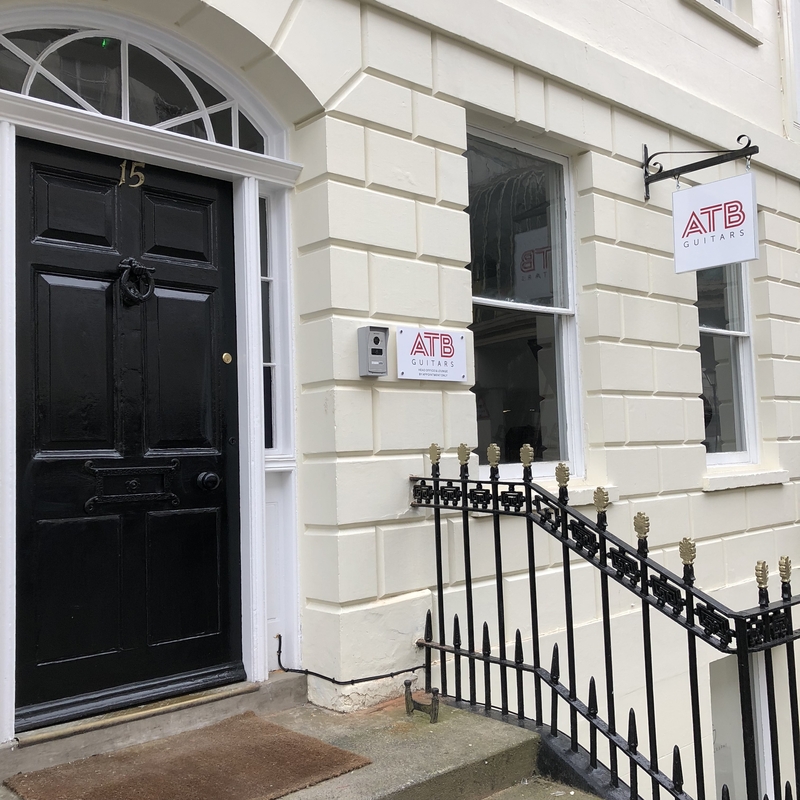 Looking forward to looking around. 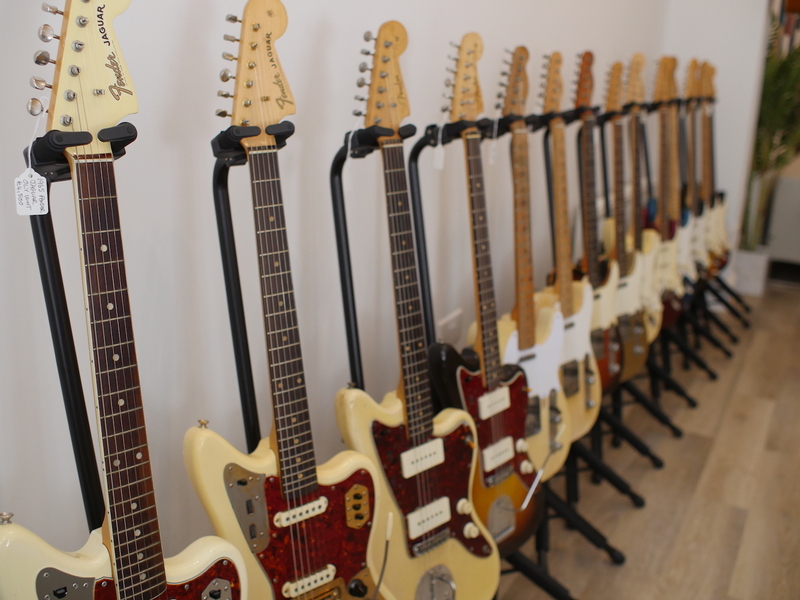 Are you open Saturdays?